Alabama Nurses and students can share knowledge, wisdom, and experience. 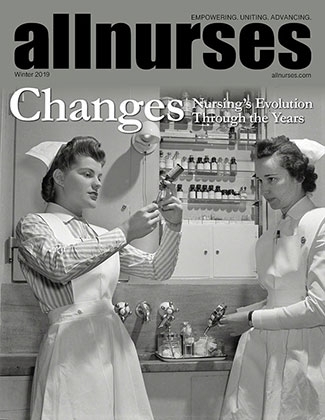 Discuss your nursing experience, schools, hospitals, and more. For school reviews or nursing programs please visit Accredited Nursing Universities | Peer Reviews. Fresenius Kidney Care in Alabama!